We are seeking funding and/or sponsorship to continue the educational work in this project beyond October 2015. 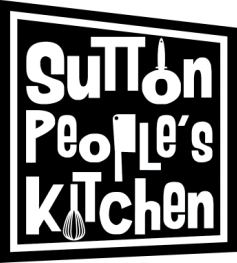 If you represent a company or a funding provider, and would be interested in learning more and supporting this initiative, please contact Sutton Community Farm: info@suttoncommunityfarm.org.uk. 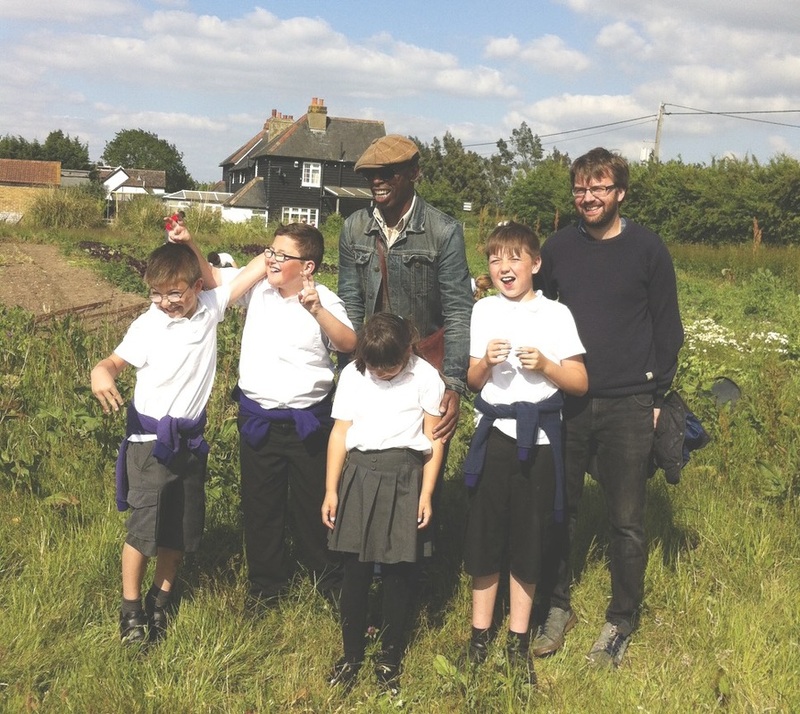 Sutton Community Farm has an enterprising spirit and therefore we also welcome exploring opportunities for collaboration and working together with other organisations.